A short (more to come!) list of conceptual posters I designed whenever I got the chance to experiment. A New Beginning is the poster that started this series heavily focused on experimental abstract graphics and typography. 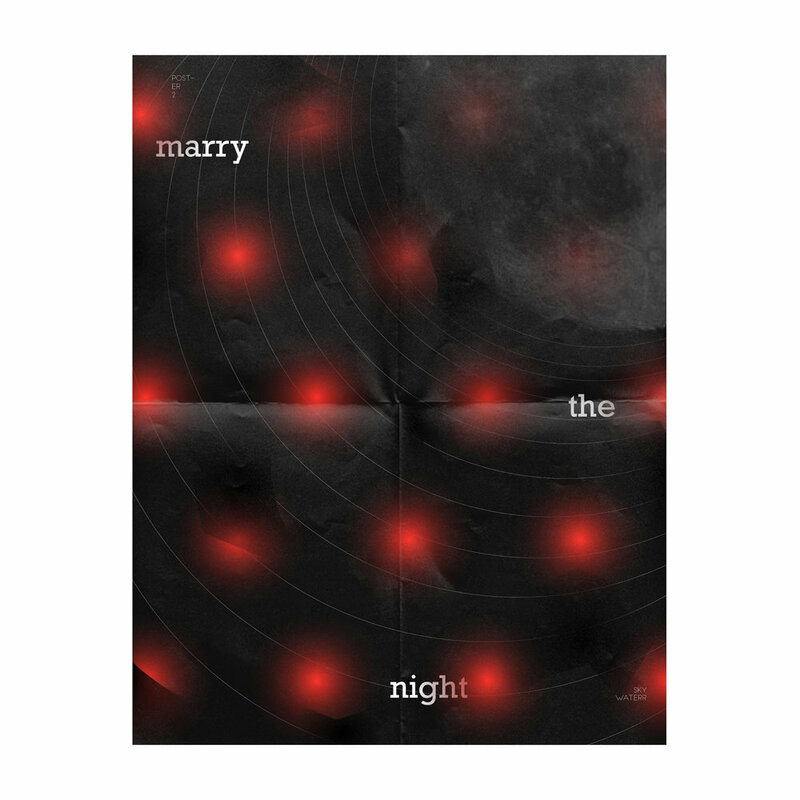 I felt a strong relationship between Marry The Night, one of Lady Gaga’s songs, which talk about being married to the work you do, and wanted to reflect that on a conceptually typographic poster. This poster was later published on Fruits Art Club. Girls Don’t Cry is simply a self portrait poster that reflects what was going on in the back of my mind while I was creating this poster. As Much As I Would Like To experiments typography and 3D scanned sculptures with an open ended questioning sentence. Censor Me Not screams for fighting against gender norms in society. This poster experiments the limits of detailing with acrylics, spray paint, ink, that arouse strong feelings of contrast and attention. This poster was later exhibited at Martin Wong Gallery. Inspired by Renaissance paintings of vulnerable women and pattern making with traditional and digital brush techniques. Created Housing for the ANFACHEN AWARD poster competition. Topic of the competition was “housing” which immediately made me think of the idea of struggles of affording a decent housing in San Francisco, Bay Area. Experiments with typography, shapes, and grain. This poster was later published on Fruits Art Club. Line art poster exploring women’s empowerment. Experimental study of triangular grid system.